Today I finaly got my Jabra Evolve 65. WOW, what a headset. It just so great. No Cable. The sound in this is great. The fittings is great. To install it, just plug in the USB 360 dongle and you are ready. Remember to charge the headset using the cable that follows With it and soon you are ready. 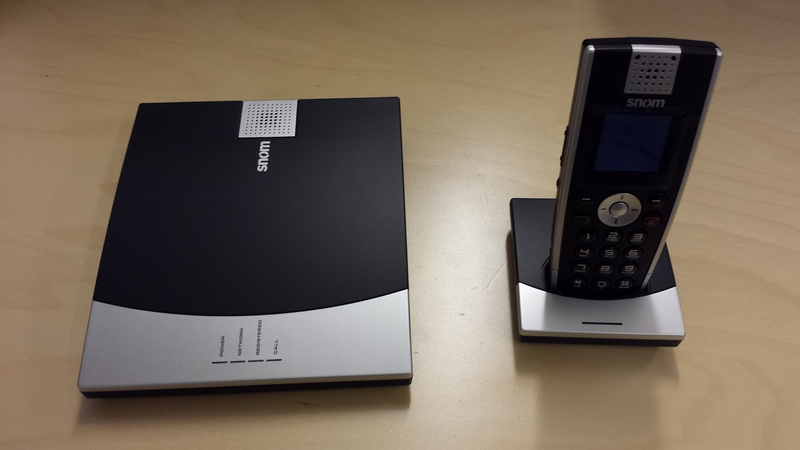 Together With Lync and With Your Mobile phone, it just Works. This headset is simple to use and it just Works. 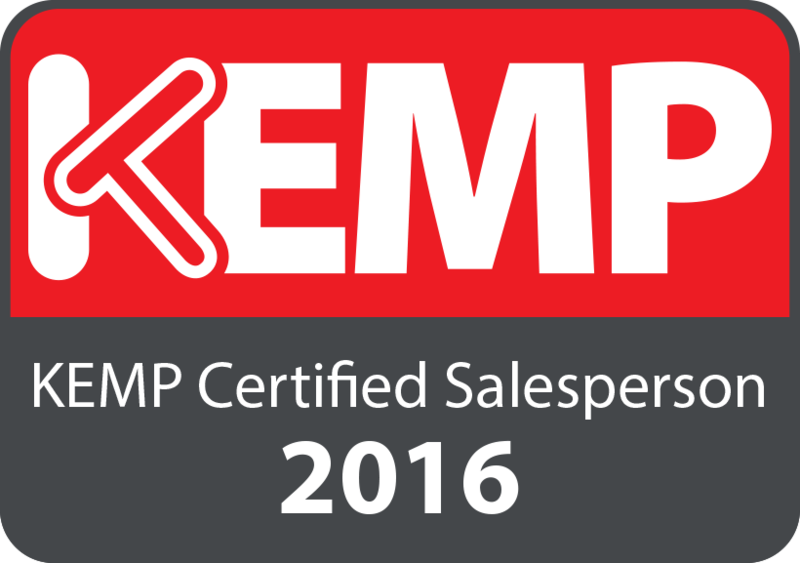 It will be great for Lync Pro and for Office users in Contact Centers. I have just testet the stereo and fits nice also if you have glasses. On of my co-workers tried it and he just loved it. As many of us have seen the other days is that Lync will now change name to Skype for Business. 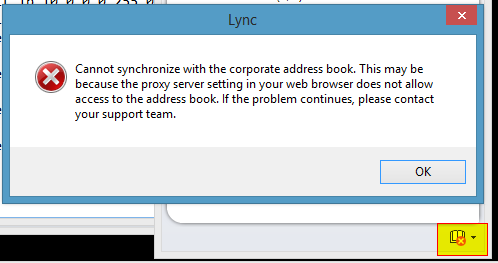 For us who is installing Lync what will this say for us? 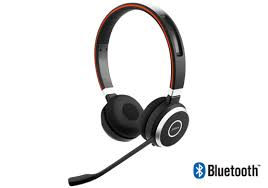 From next week will I start to test all the headset's in the Jabra Evolve series. I have earlier written a blog about the Evolve 80, who I think is one of the best Lync Pro headsets with cable that I have been tested so far. So just follow this blog and you will get the result of the Evolve Series. Thanks to Jabra Norway who are letting me have these headsets. But what makes this interesting is that this can work together with Azure. This gives the opportunity to run attendant application in Lync 2013, like Competella. 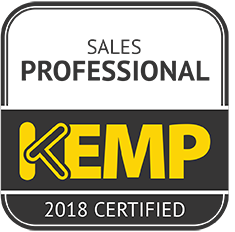 This makes it all very interesting and for small customers that don’t can afford to have Lync 2013 Onpremise but want to replace their PBX, can now go for this solution. At the 14th October 2014 the first Lync Day in Norway will take place. More information will be here. From what we can read on Twitter and other social media Microsoft has desided to not have dedicated Lync Conference next year. What they wil do is to make a huge conference where they have the Technet NA, Lync Conference, Sharepoint Conference and many more in one event. They will name this Microsoft’s unified technology event for enterprises. We are all happy about the new web Client for Lync 2013. No more SilverLight is needed to run this Client. On supported Windows XP, Windows Vista, and Windows Server 2008 operating systems, computer-based voice and video are not available. Application viewing, application sharing, desktop viewing, and desktop sharing are available. This has nothing to do With Your browser but Your operating systems. You need to get your IT-Department to Upgrade to a more modern OS. Normaly when moveing CentralManagement Store (CMS) in Lync we just install the databases With the install-csdatabase commandlet in Lync Management Shell. But from time to time I have seen that there might be some errors. Could not find stored procedure 'dbo.XdsBackupAllItems'. and when I looked on the server in topology it said it had moved the CMS. Everything was working just fine. Then I copied those files over to the New Lync 2013 server. 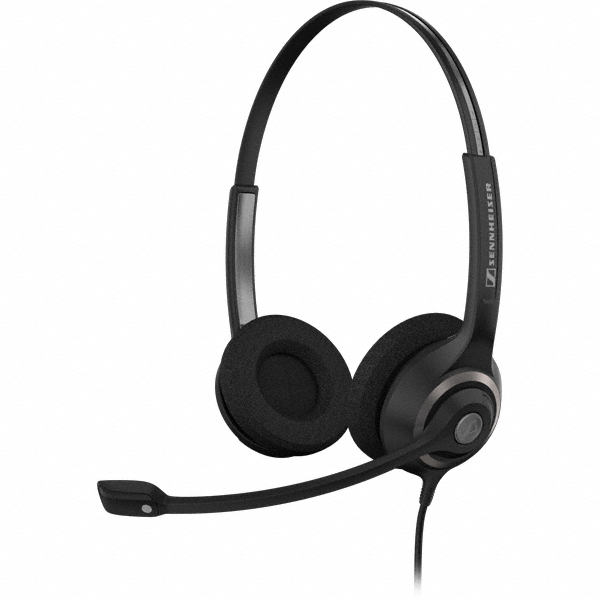 For the last 2 weeks I have been useing Sennheiser SC 260 for Lync. What a headset. The sound of it useing Music, just great. The sound is full and it deliver the way Sennheiser can do sound. Used With Lync 2013 it is just brilliant. Works smooth and real easy to install. This is just pure value for Money. As earlier written I was at Office365 Summit in Copenhagen. Since I work as known with Lync, I think this was great since I just followed the Lync track. One of the session was about Networking and scaling network using the bandwidth calculator spreadsheet. 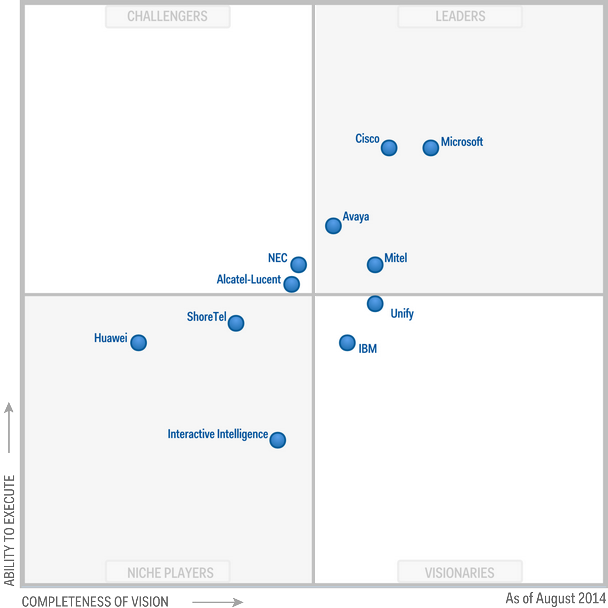 Great tool and great to learn how Microsoft Consulting Services thinks about this. I Norway where I work we don't have so large deployment but it was usefull to learn about this. Check the output file for information. We also check out LRS (Lync Room Systems) how it Works and how to configure. Thanks to all the People who took their time to be there, do the education and great labs aswell. Well TechEd_NA is done. Office365 Summit in Denmark is the next show. I will be there. Following the Lync tracks from 21th May to 23th May at Commaxx. There will be over 80 sessions these 3 days in different directions. But for me it's the Lync 2013 track I will follow. I will try to blog about this every night so please watch for updates how it was that day. More information will come. Please also look for me on Twitter @kaistenberg since I will report there as well. We had this administrator network to reach all the servers, and for this network they had internaly open all the traffic for ANY/ANY since it was only the IT-Department running on this network. When connecting to Lync2013 from this network it failed. WHY???? since we had opened it for ANY/ANY. Well ANY/ANY is not any/any in Checkpoint it's almost any/alomost any :-). 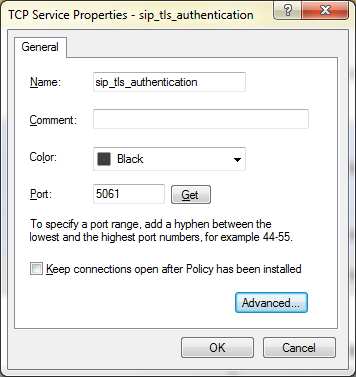 When Lync Client connect on SSL, the Checkpoint strip this traffic and you are not able to logon the Lync Client from this network. Why the Checkpoint does this I don't know. 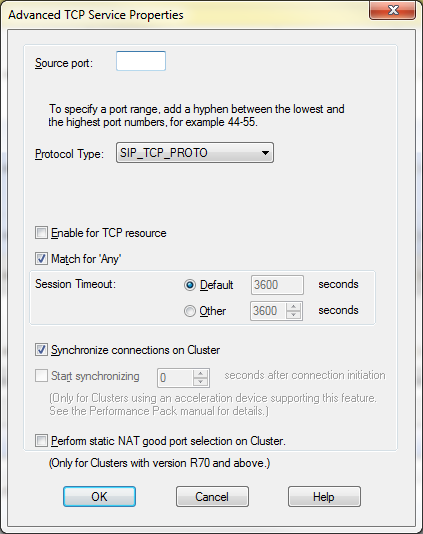 We had to add TCP 5061 in front of the ANY/ANY rule and then it work. Happy Checkpointing and Lync 2013 out there. Found this today after a hint from my former coworker Kjetil Lindløkken. There is a new capasityplanner out for Lync 2013. It can be downloadet from this site. Good Luck using it and happy planning for your number of Lync 2013 servers. NICConf Cloud Edtion was finished last Friday 18th.january. Great to have been there. There where lot's of tracks. As the same as last year, I will be at NICConf in Oslo. This year you will be able contact me @ the Skill stand. I will also publish bloggs from NIC Conf. NicConf takes place in Oslo Spectrum 17th and 18th January 2014. Based onTechnet I have created a document for QoS in a Lync 2013 environment. The document can be downloadet from here. Microsoft Norway has made a reference video on one of my Lync 2013 installations.